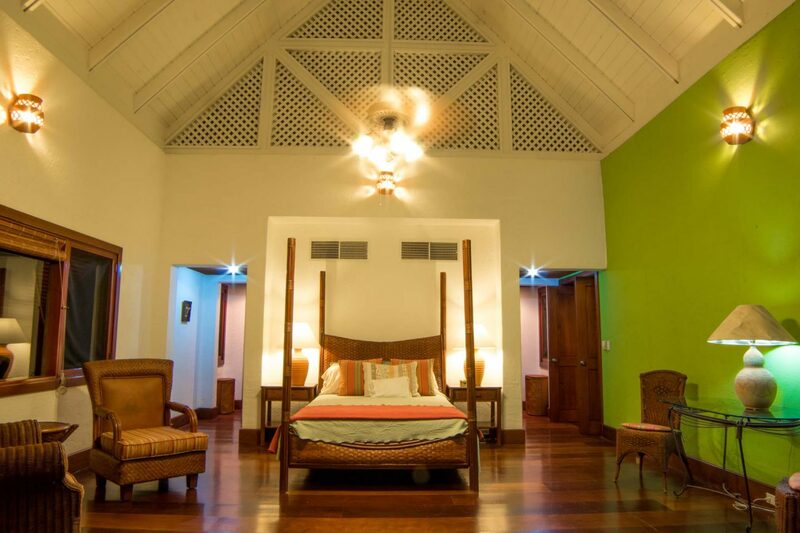 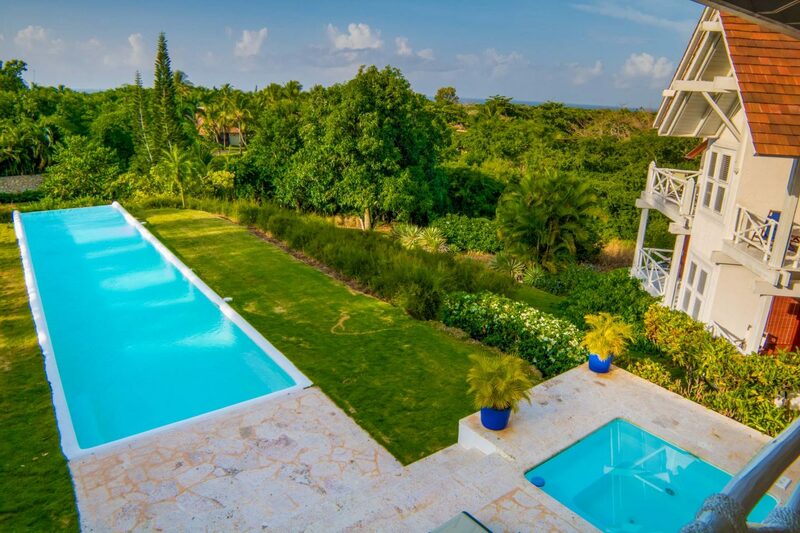 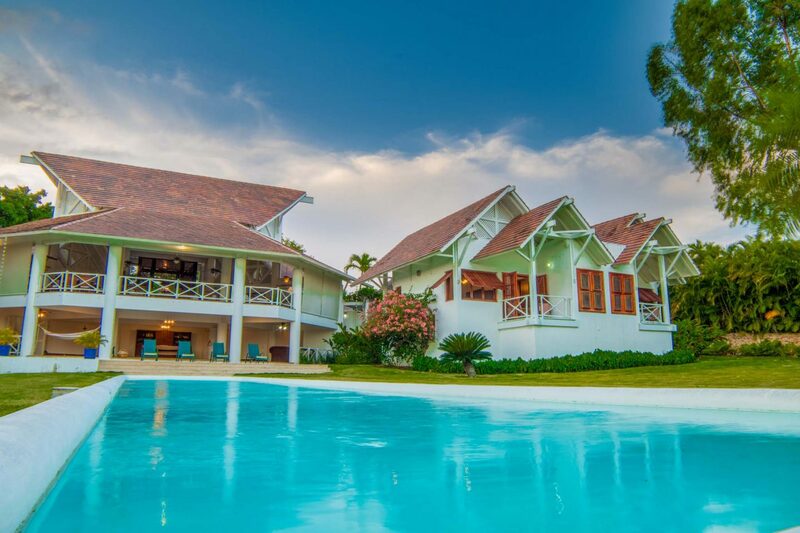 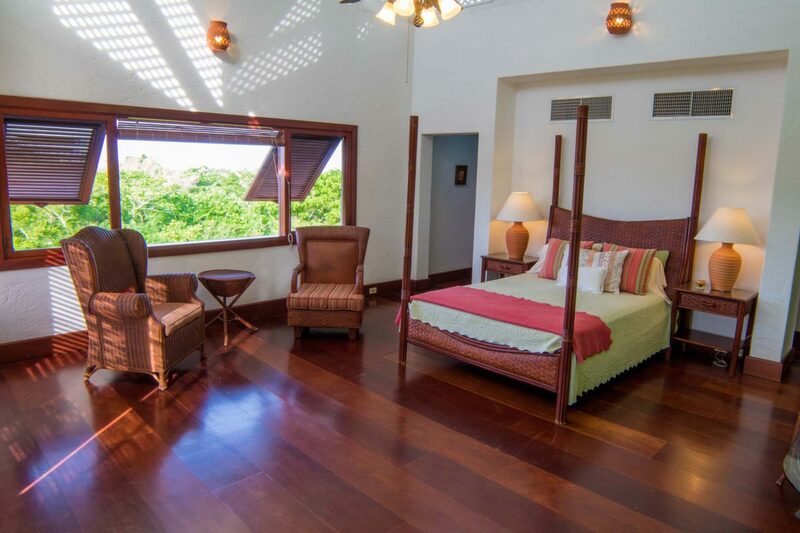 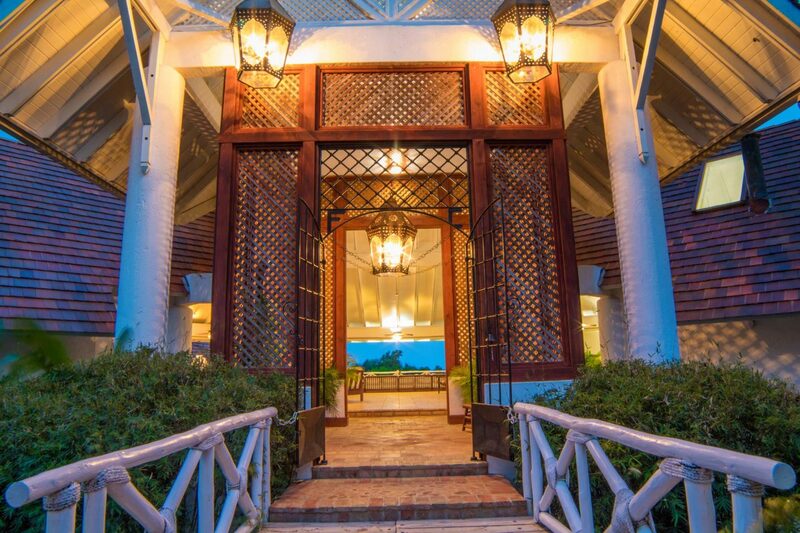 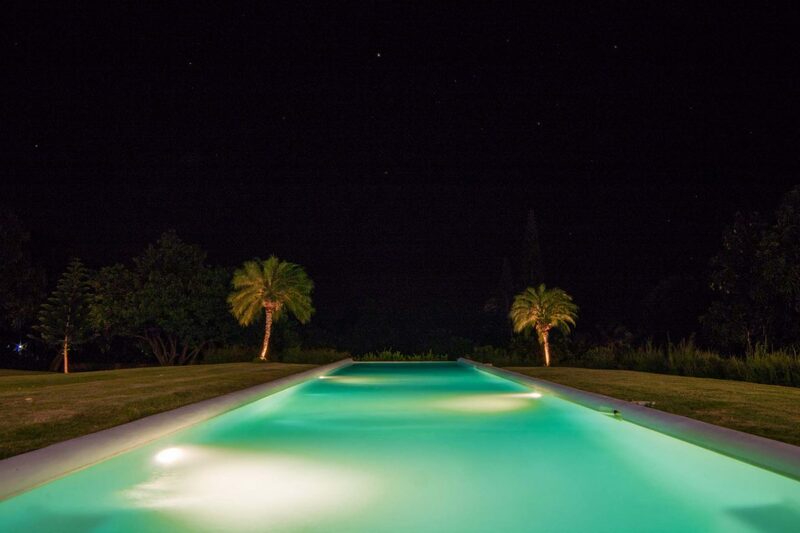 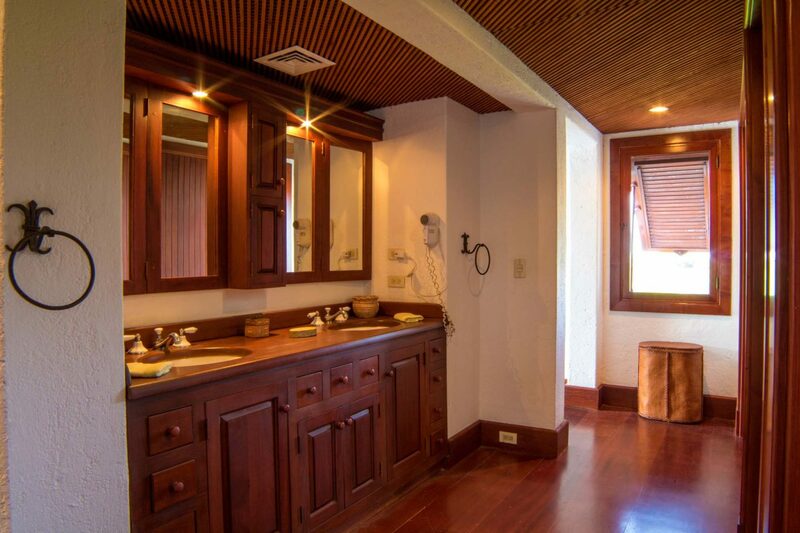 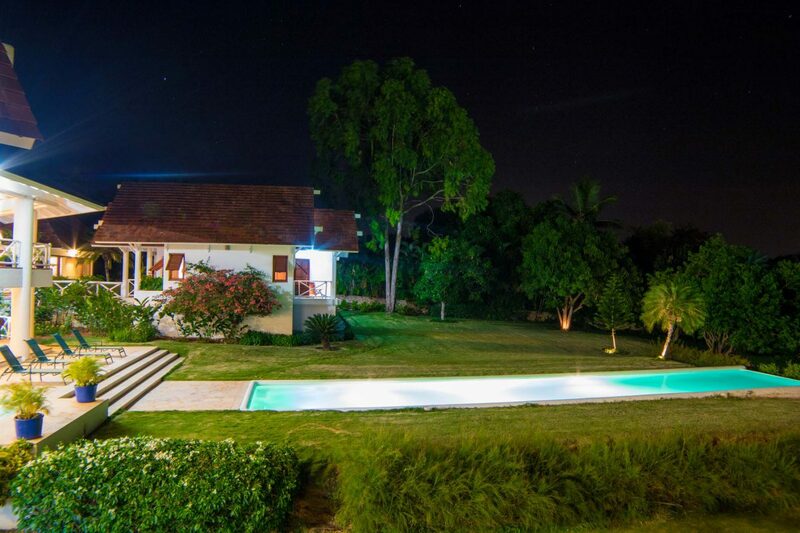 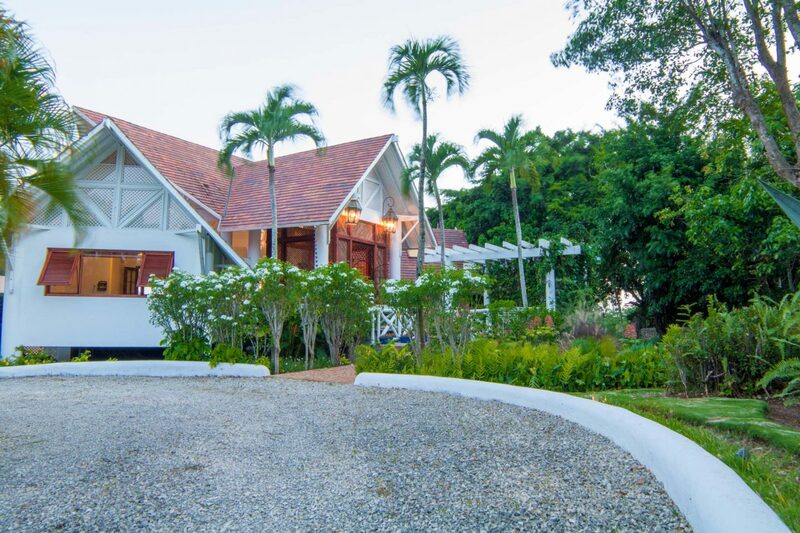 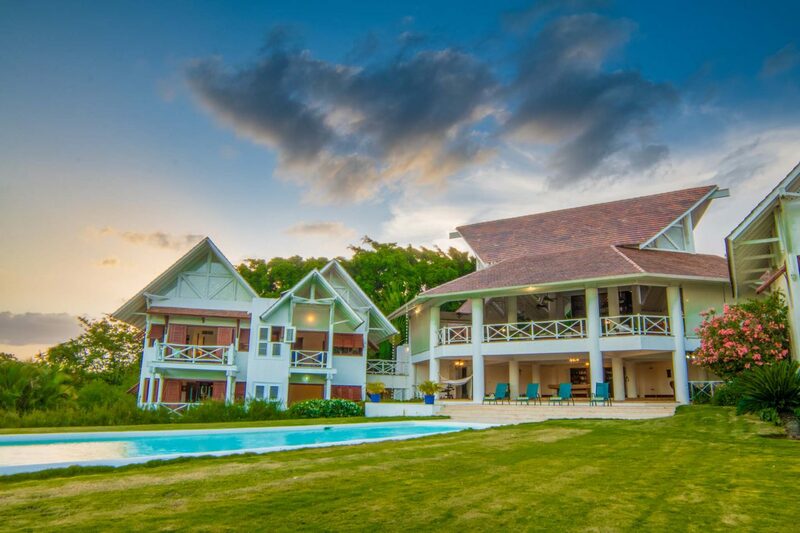 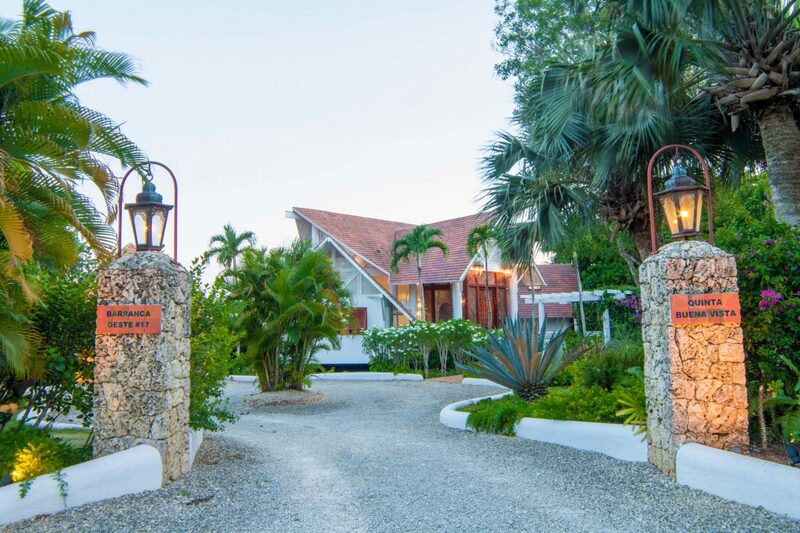 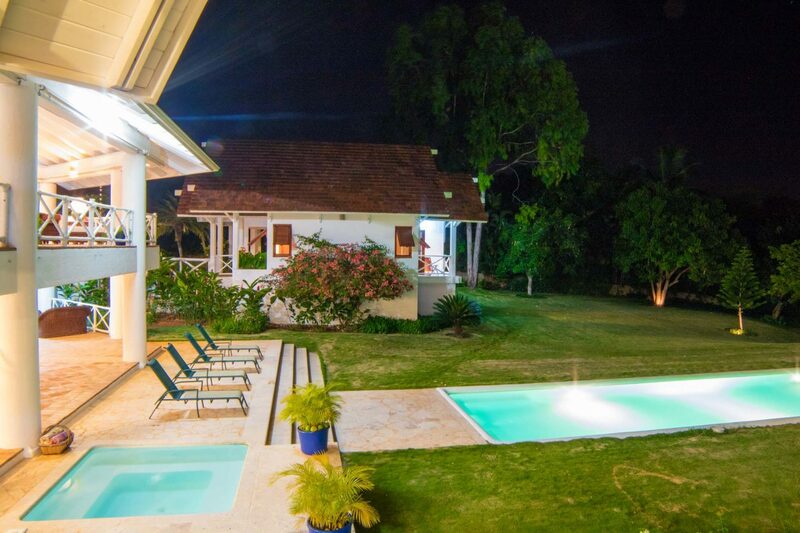 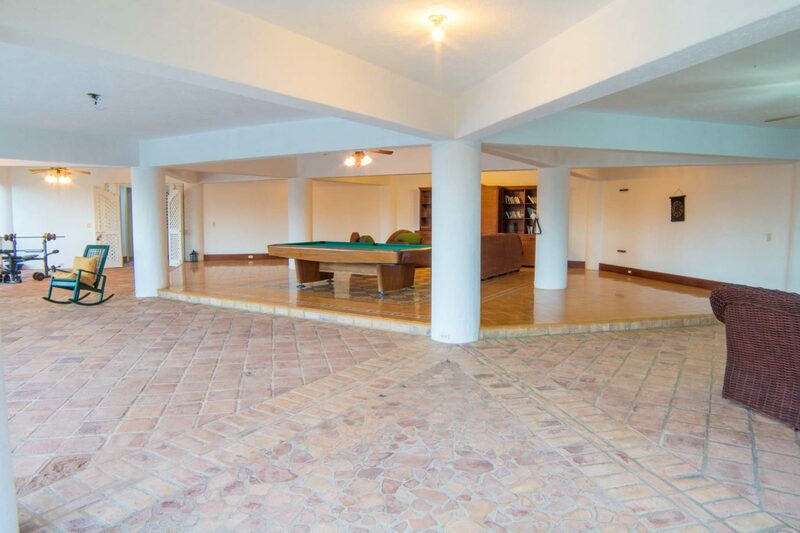 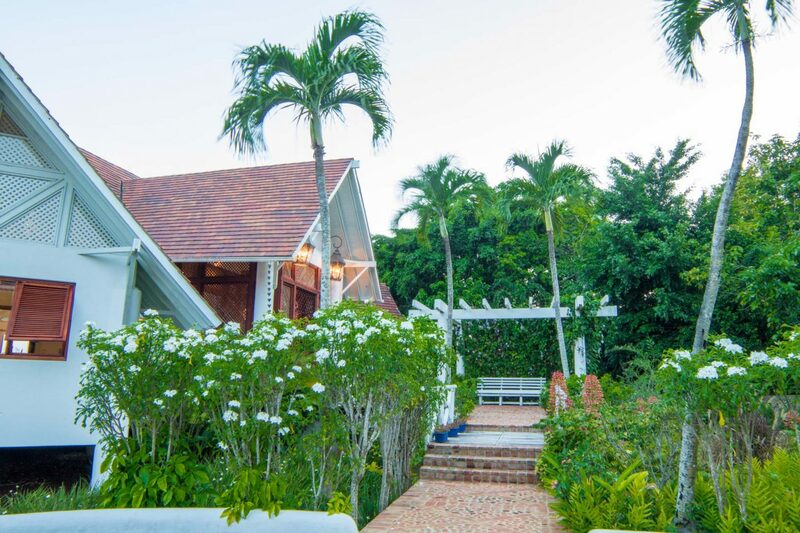 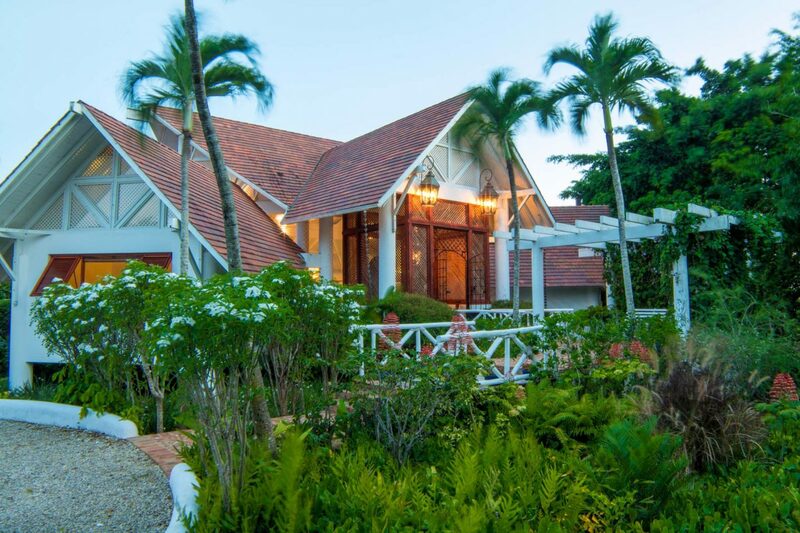 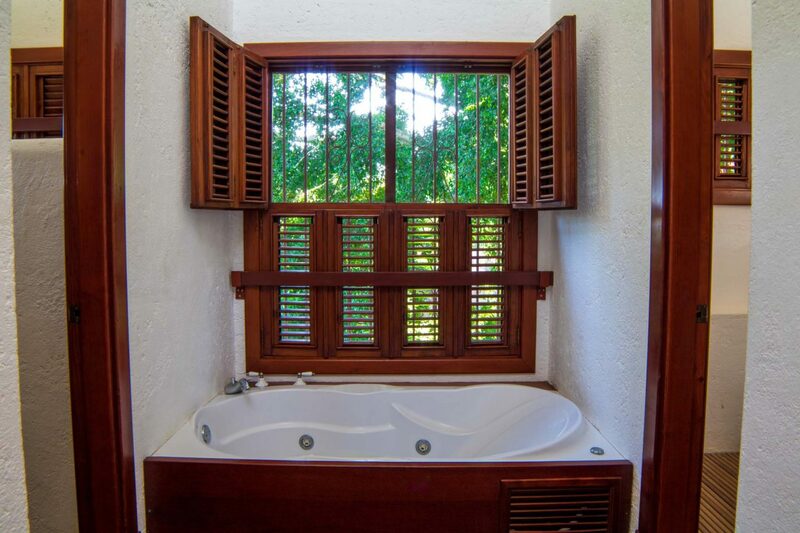 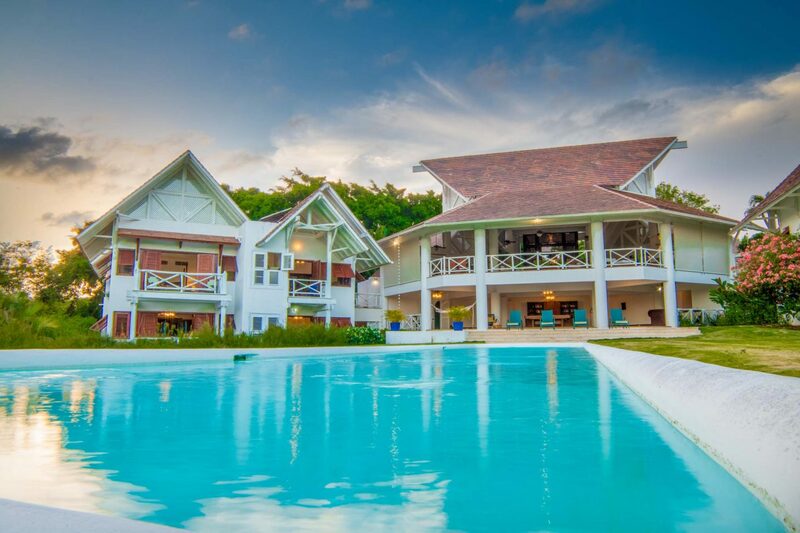 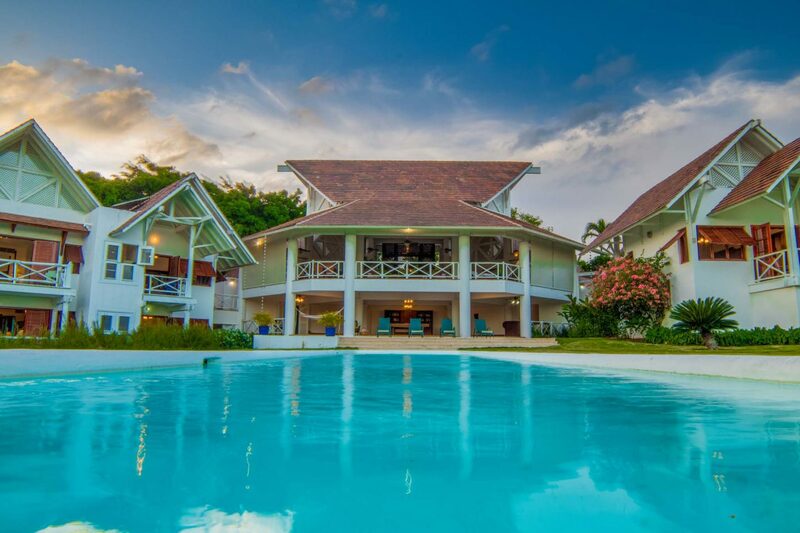 Designed by the highly acclaimed Dominican architect Simon Lopez Morale this “true-to-it’s-roots” genuine casa de campo “home” features 7 bedrooms, each with en-suite baths, 1,500 SM (approximately 16,000 SF) and is set a top a 4,313 SM (46,427 SF) fan-shaped home-site for total privacy from the street/cul-de-sac. 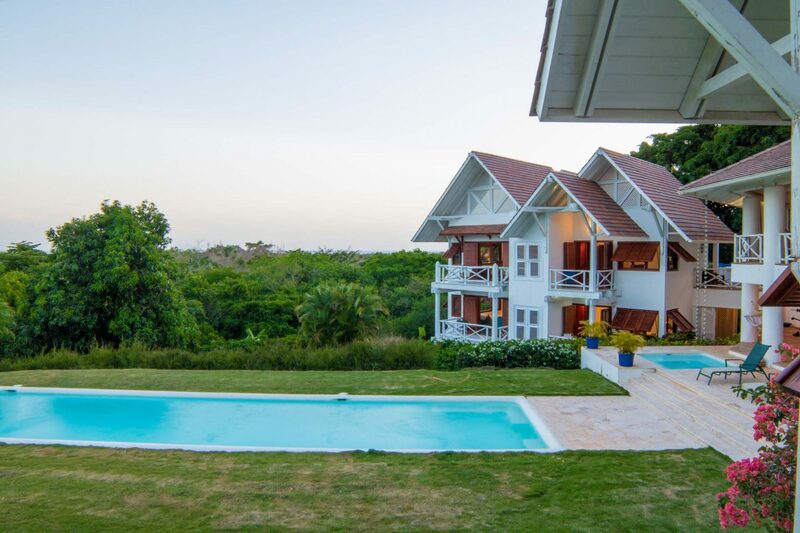 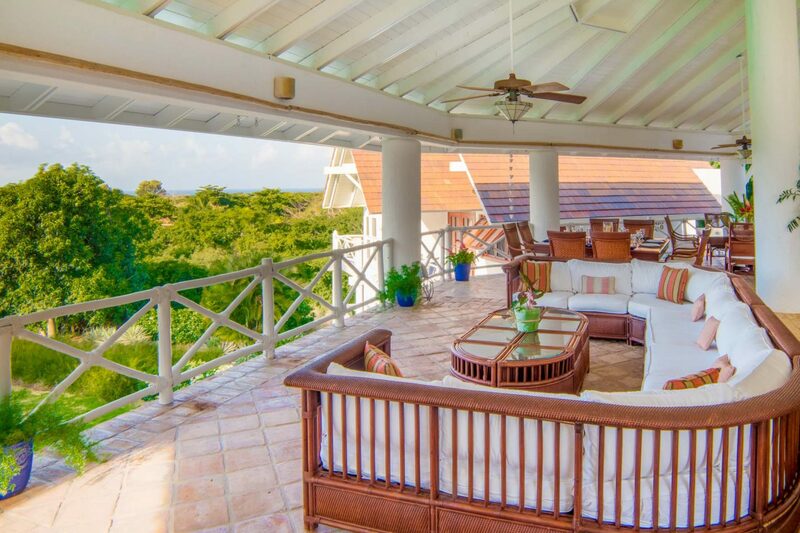 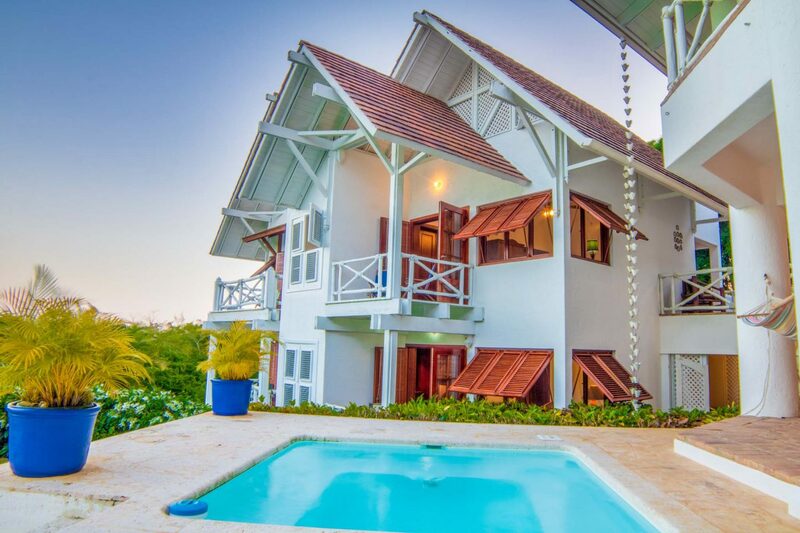 The home also has a majestic opening to an almost 180-degree view towards the ocean and surrounding flora. 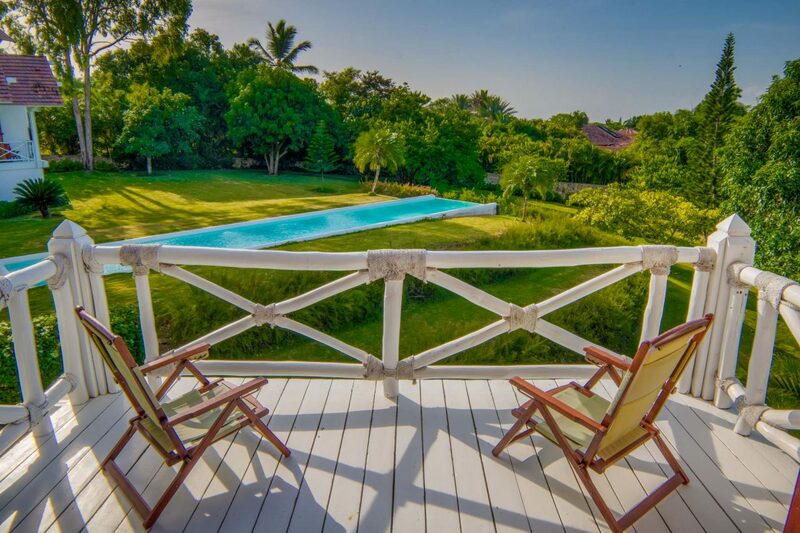 The estate is oriented to the south-east to allow the prevailing breezes to cool the living areas, as well as minimizing the afternoon soon. 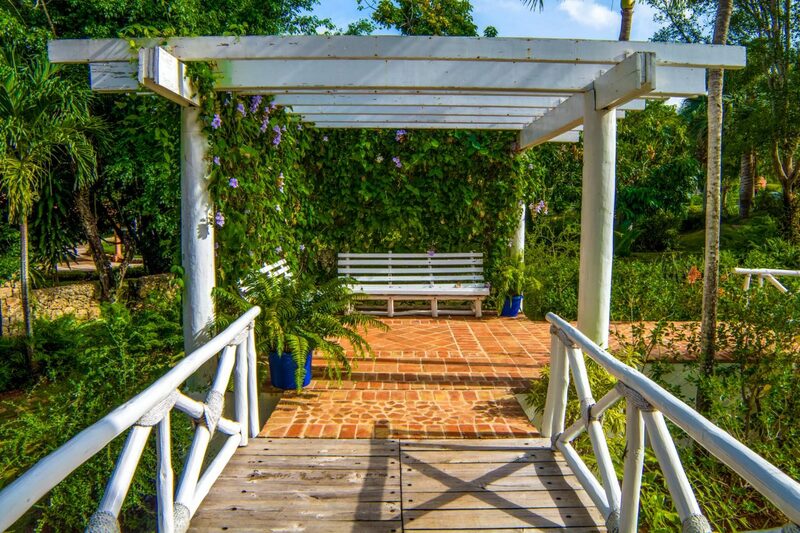 In addition, there are another 1,500 square meters (approximately) of green area alongside the home site for an additionally exclusive benefit. 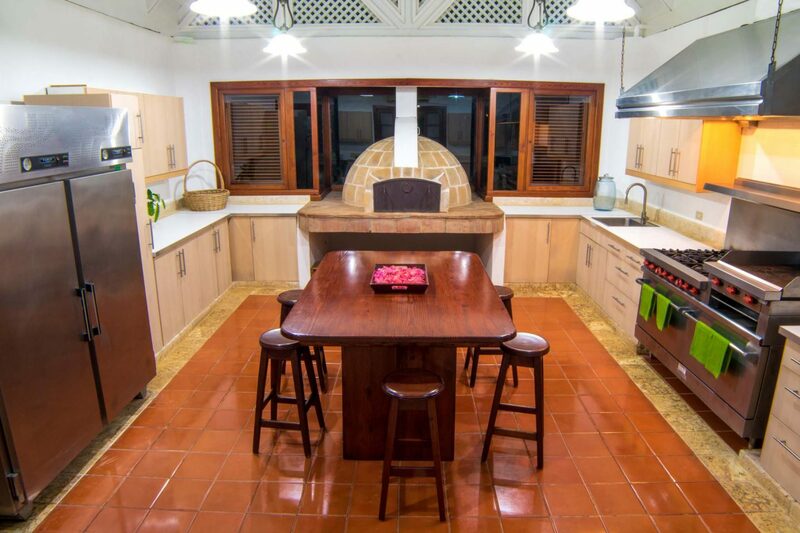 The kitchen and the roof were recently redone. 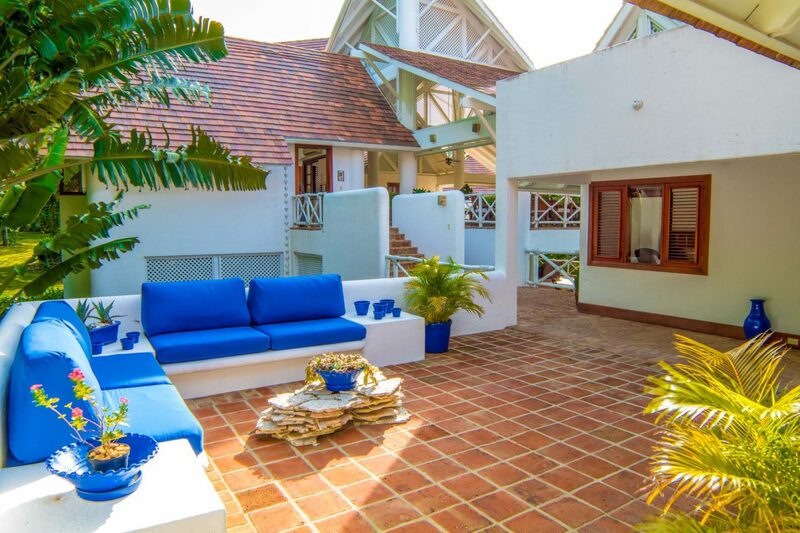 The villa proudly offers openness, view, placement, floor space, flexibility and size within a private neighborhood at the end of a cul-de-sac. 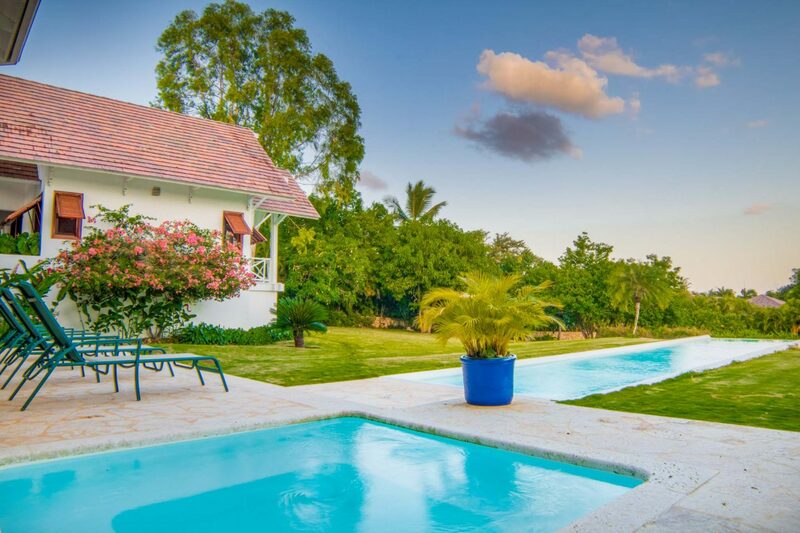 Watch your children while their enjoy in their bicycles or simply host an outdoor night for your family and friends in the yard with wonderful fruit trees – mangos and avocados to be exact, which are delicious every season. 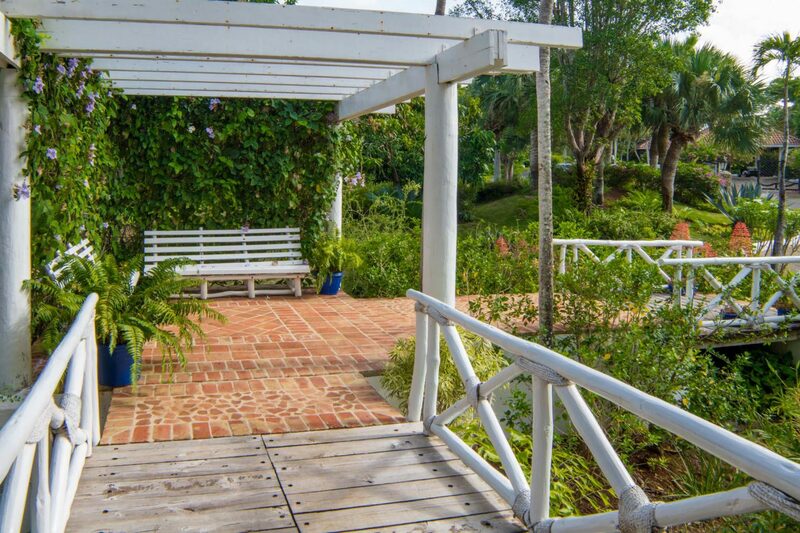 This mature property also a great space for a vegetable garden or a beautiful herb garden, next to the kitchen. 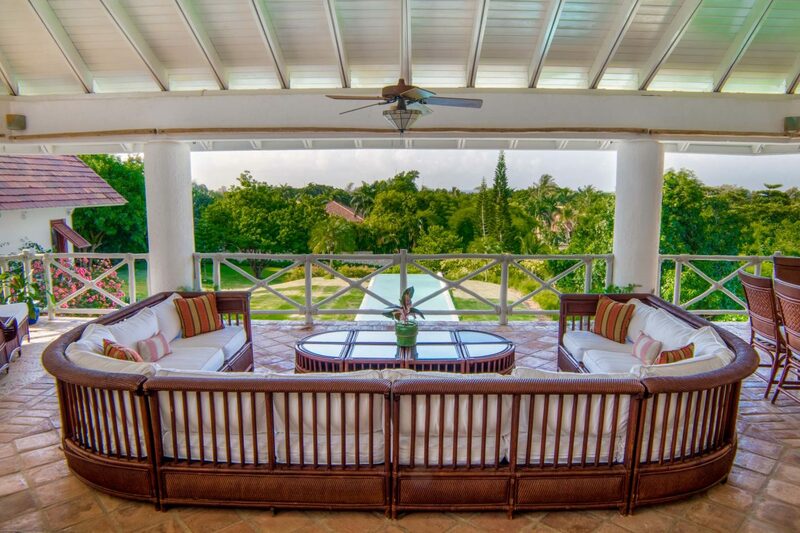 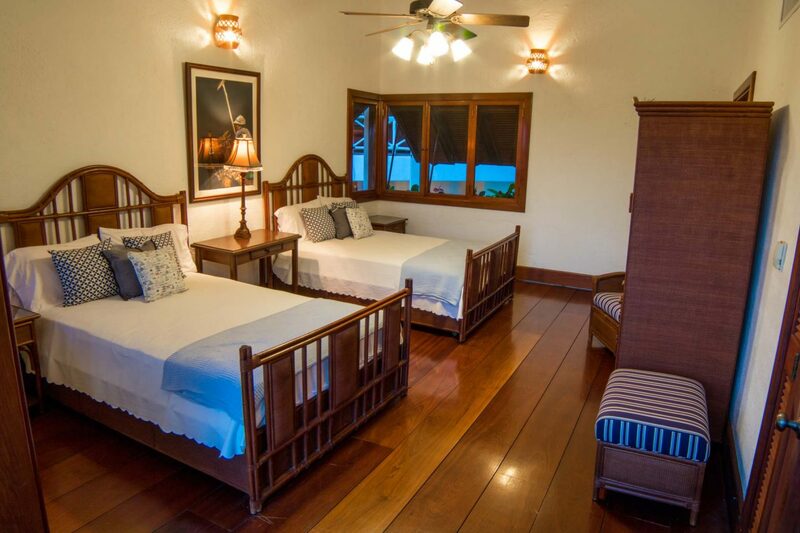 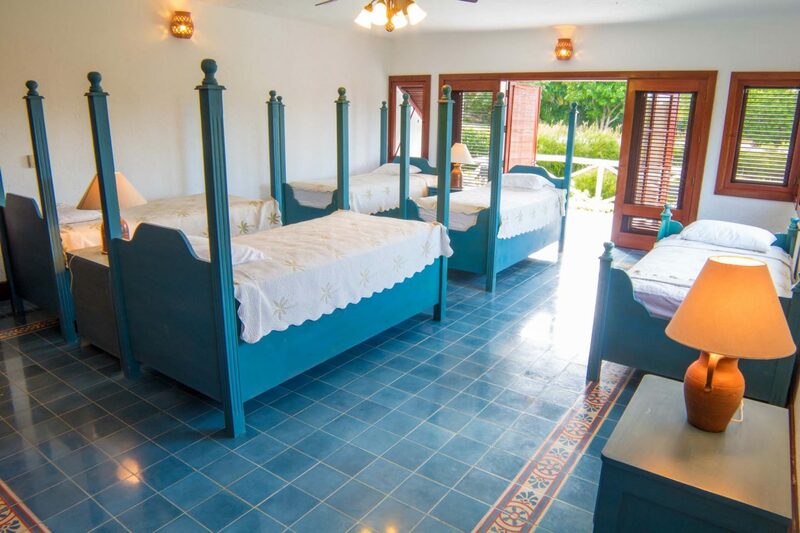 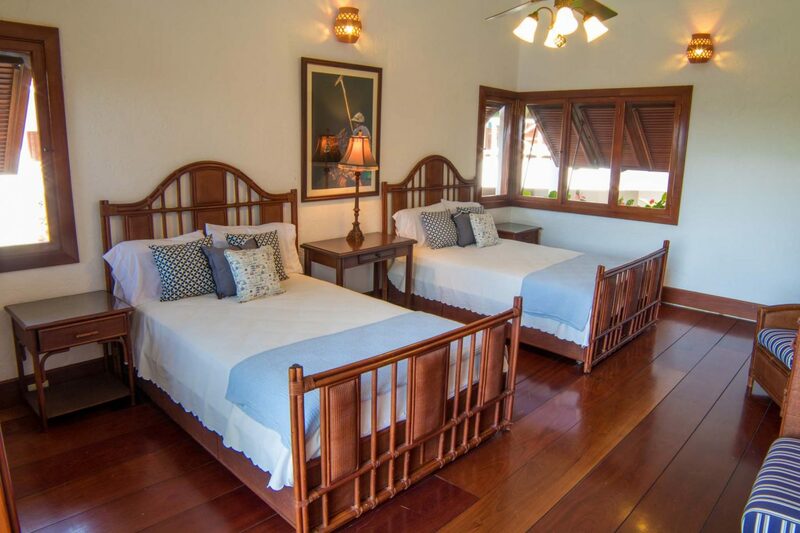 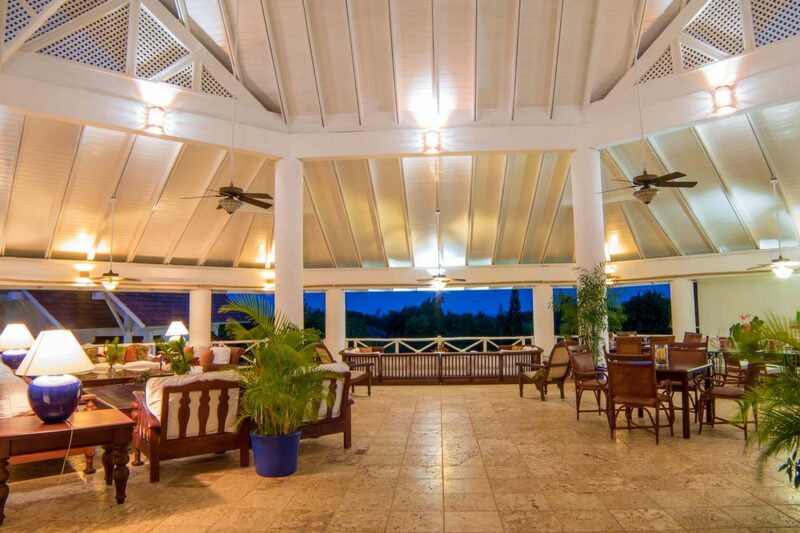 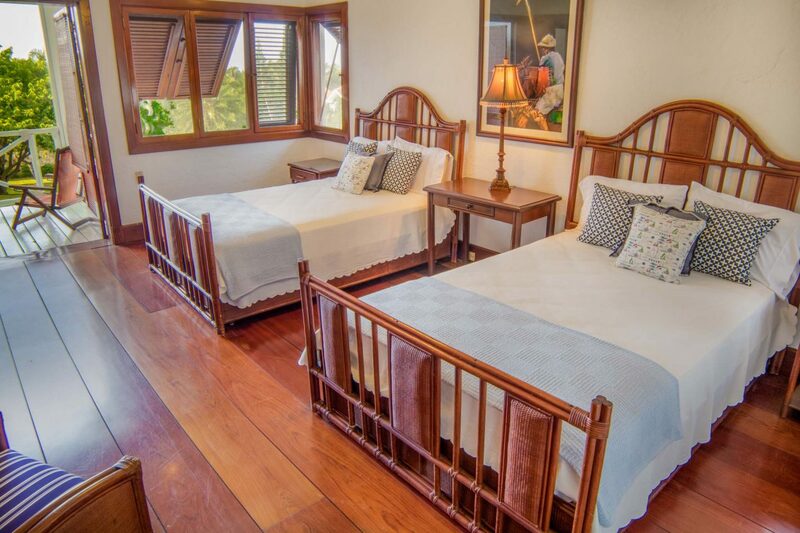 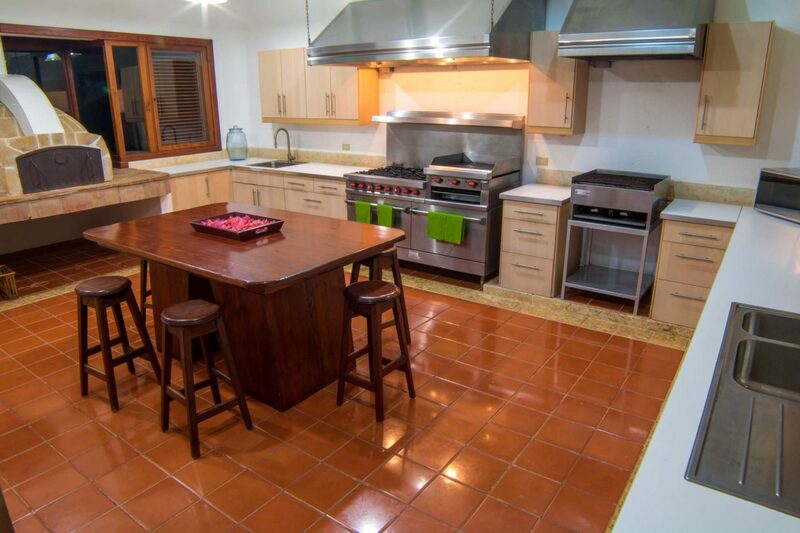 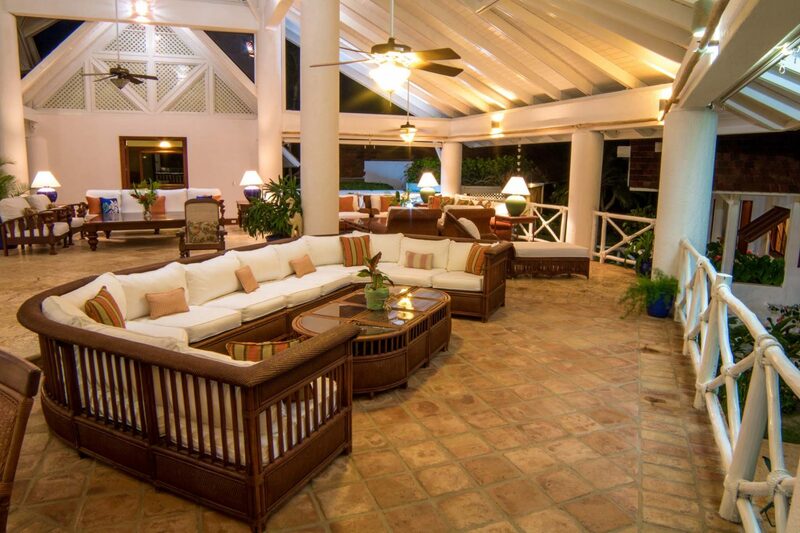 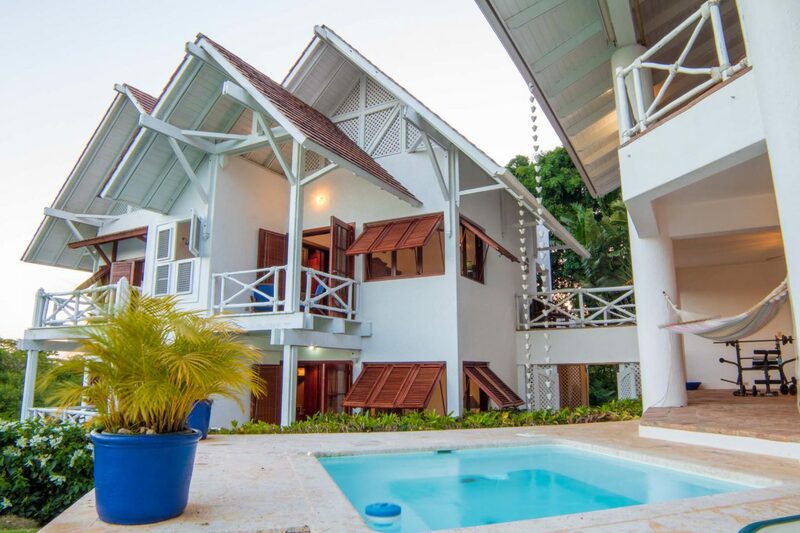 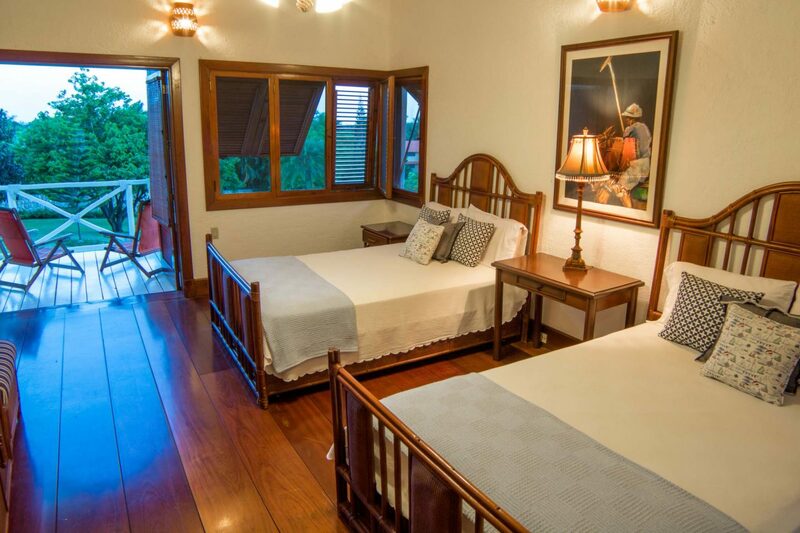 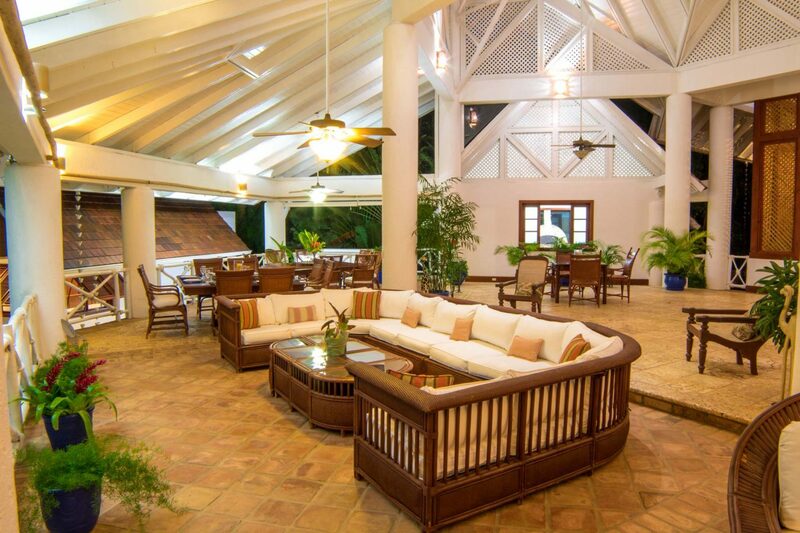 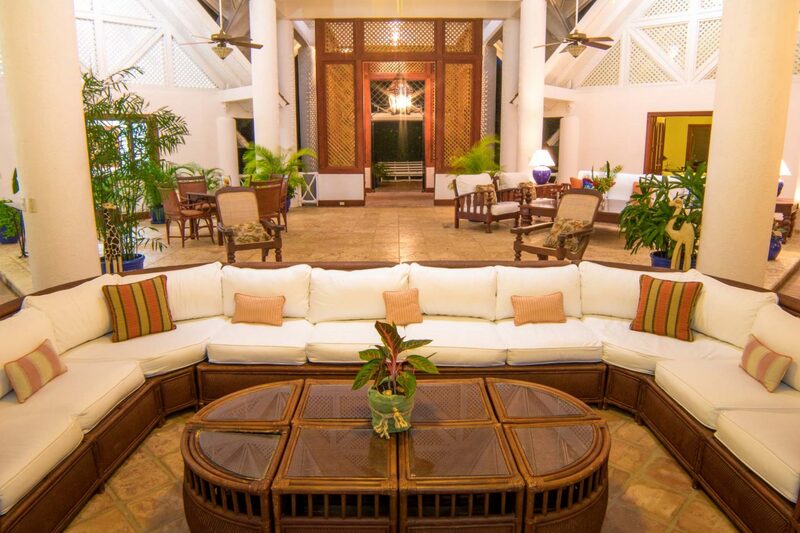 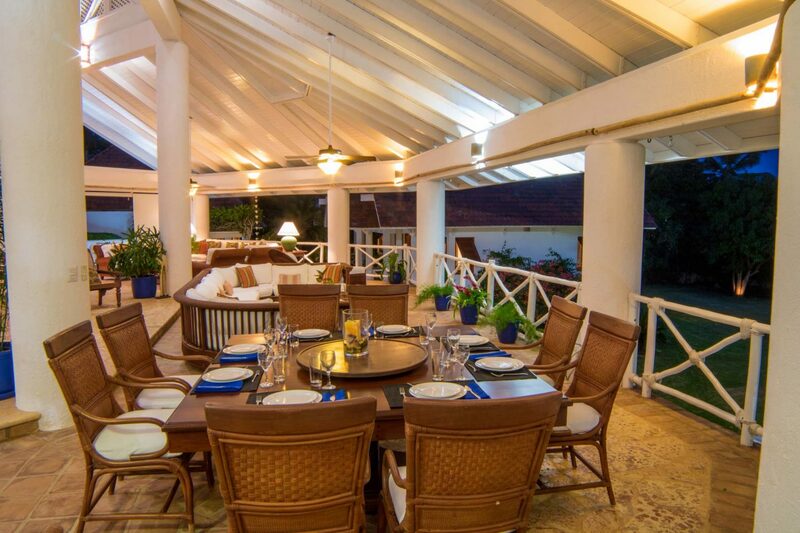 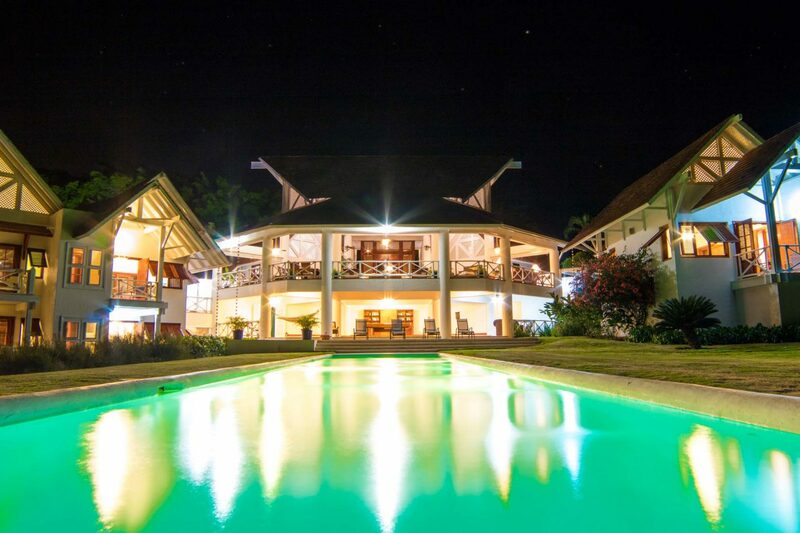 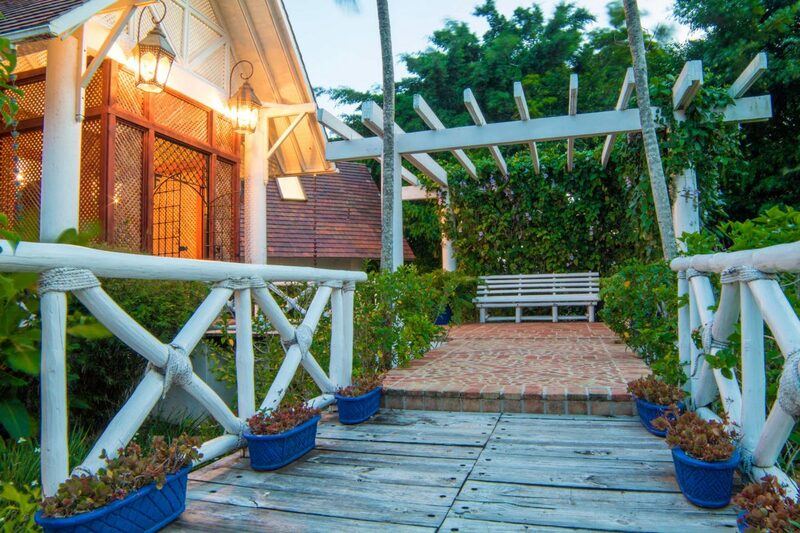 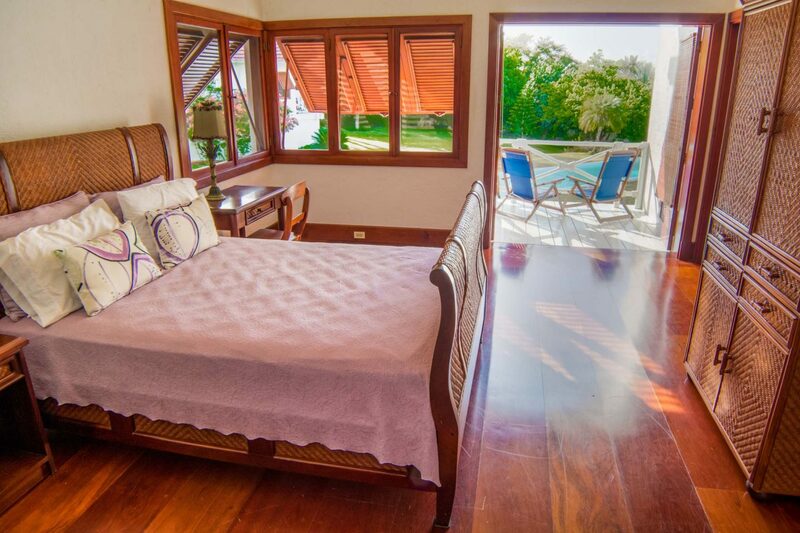 This home receives cool breezes all day and night and it is available in immediate occupancy.